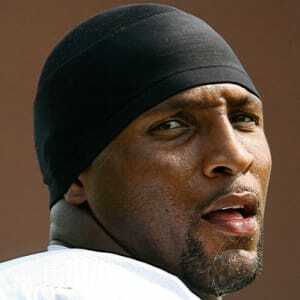 NFL linebacker Ray Lewis is a two-time Defensive Player of the Year, Super Bowl MVP and played his entire 17-year career with the Baltimore Ravens. Ray Lewis was born in Bartow, Florida, in 1975. 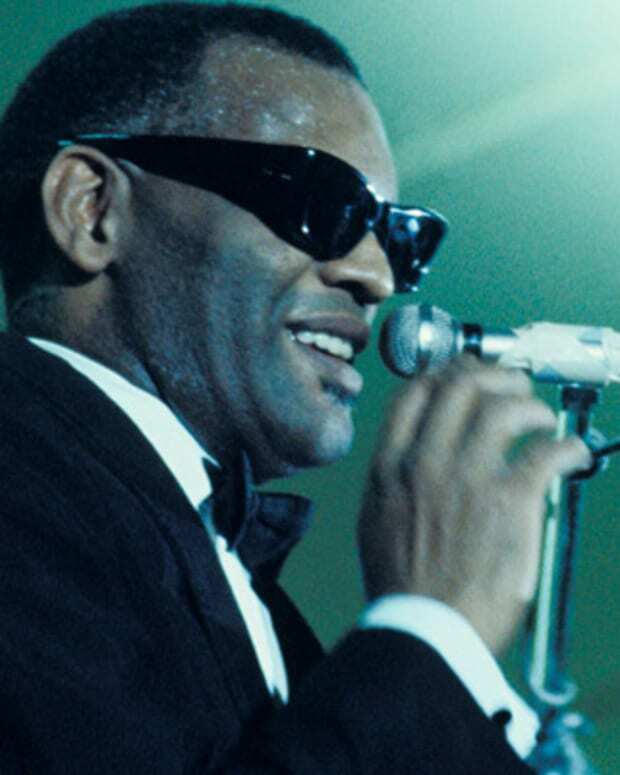 The oldest of five children, Lewis became a football star at Kathleen High School and was recruited to play at the University of Miami. In 1996, Lewis was a first-round pick of the Baltimore Ravens. He led the team to a Super Bowl victory in 2000, and was named Defensive Player of the Year that same season. In 2013, Lewis led the Ravens to another Super Bowl victory. He retired in 2013. Widely considered one of the best linebackers in the history of football, Ray Anthony Lewis was born Ray Jenkins on May 15, 1975, in Bartow, Florida. Lewis&apos; early childhood years weren&apos;t always stable. His mother, Sunseria, was just 16 at the time of his birth and his father, Elbert Ray Jackson, was largely absent during his son&apos;s childhood. As a boy, and the eventual older brother to four younger siblings, Lewis quickly became the man of the house. He helped his sisters with their hair, and made sure his younger brother arrived at daycare on time. Disgusted with his father&apos;s lack of contact, Lewis abandoned the name Ray Jenkins and took the name of her mother&apos;s boyfriend, Ray Lewis, when he entered Kathleen High School. At Kathleen, Lewis was a standout wrestler and football player, who overcame his smaller size at the linebacker position with a fierce intensity and unmatched instincts. During his four years at the school he led his squads to a bevy of state and city titles in football and wrestling. In 1992, Lewis, armed with a full scholarship, enrolled at the University of Miami, at the time home to one of the country&apos;s best football programs. He quickly became a vital piece in a vaunted Hurricanes&apos; defense. Overall, he ranks fifth all time in school history in tackles, and at the end of his junior year was runner-up for the Butkus Award as the nation&apos;s best linebacker. Following the 1995 season, Lewis declared for the draft. In the spring of 1996, the Baltimore Ravens made him a first round pick. Outspoken and ferocious, Lewis spent his entire 17-year career with the Ravens. Out of the gate, he was a force and led the club in tackles his rookie season. In 2000 and 2003 the league named Lewis its Defensive Player of the Year—just the sixth player in history to win the award multiple times. In addition, he earned 13 trips to the Pro Bowl during his career and was named to the NFL&apos;s All Decade (2000s) team. Lewis&apos;s best year arguably came in 2000, when he led the Ravens to a Super Bowl title, and took home the game&apos;s MVP honors in the win. Overall it was an astonishing year for the Lewis led Ravens defense. The team registered four shutouts during the season and established league records for fewest rushing yards and fewest points allowed during a 16-game season. The spiritual leader of the team, Lewis continued to play at an astonishingly high level well into his 30s. But by the 2012 season, his game had started to slow. Shelved for part of the year with triceps injury, and unable to dominate the field like he once had, Lewis announced that he would retire at the end of the season. The news rallied a Ravens team that had faltered at the end of the regular season and helped steer the franchise to big victories over Peyton Manning&apos;s Denver Broncos and Tom Brady&apos;s New England Patriots. Lewis played his final football game on February 3, 2013, in New Orleans, Louisiana; in Super Bowl XLVII, the Ravens went head to head against the San Francisco 49ers, and won, 34 to 31. At age 37, Lewis had finalized his career with a second Super Bowl victory. "How could it end any other way than that?" he said to interviewers after the game, adding, "And now I get to ride into the sunset with my second ring ... Baltimore! Baltimore! We coming home, baby! We did it!" But for all his big game talent, Lewis&apos;s reputation will forever be marred by his connection to a gruesome double murder outside an Atlanta nightclub in the early morning hours of January 31, 2000. Atlanta had played host to Super Bowl XXXIV and the game, which Lewis attended, had concluded just hours before. The details of what happened that night have never truly been sorted out. What is known is that at some point a fight broke out involving Lewis&apos;s entourage that left two young men dead. Lewis, who was fingered in the tragedy, was jailed for 11 days and indicted with two others in the murders. At the outset of the investigation Lewis lied to police and said he didn&apos;t know his two co-defendants. 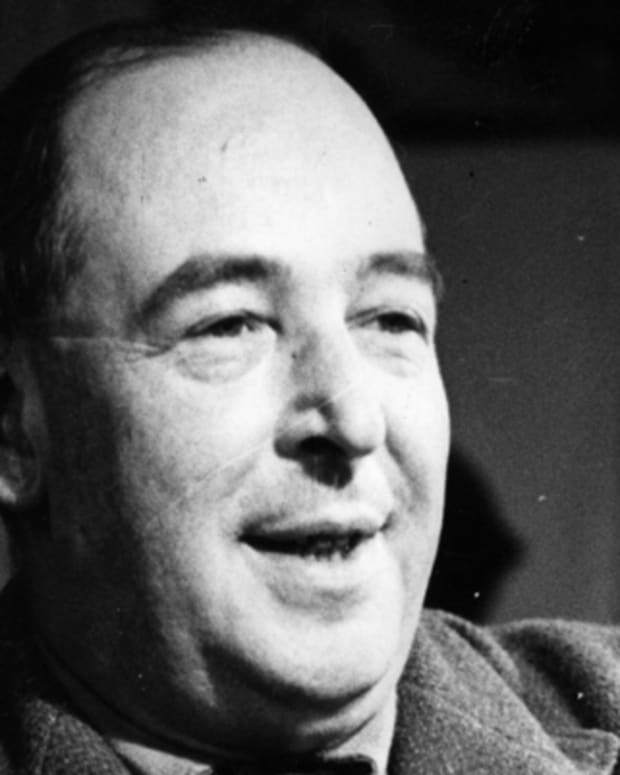 Many felt that Lewis had something to hide but key evidence, including a blood stained white suite that might have linked Lewis to the deaths, was never recovered. In the end, Lewis struck a plea bargain. In return for having the murder and aggravated and assault charges dropped, Lewis pled guilty to one count of obstruction of justice and agreed to testify against his two friends, both of whom were eventually acquitted. Lewis was also sentenced to one year of probation. While managing to escape the wrath of the law, the NFL showed its displeasure over the situation by fining Lewis $250,000 at the start of the 2000 season. In the years after the murders, Lewis turned his life and image around, helped in no small part by leading the Ravens to a Super Bowl victory just 12 months after his arrest. Lewis has spoken little about the case. But in a 2010 interview with the Baltimore Sun, he said, "I&apos;m telling you, no day leaves this Earth without me asking God to ease the pain of anybody who was affected by that whole ordeal." he said. "He&apos;s a God who tests people—not that he put me in that situation, because he didn&apos;t make me go nowhere. I put myself in that situation." In early 2013, Lewis faced accusations that he used deer antler, a controversial dietary supplement banned by the NFL. Deer antler reportedly contains a high concentration of insulin-like growth factor, which, much like the human growth hormone, promotes faster recovery throughout the body. 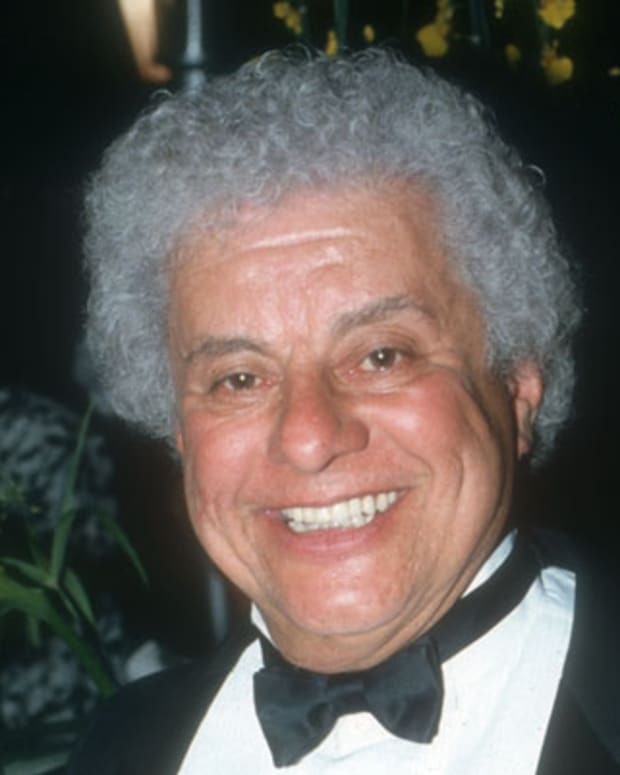 Tito Puente was a musical pioneer, mixing musical styles with Latin sounds and experimenting in fusing Latin music with jazz. 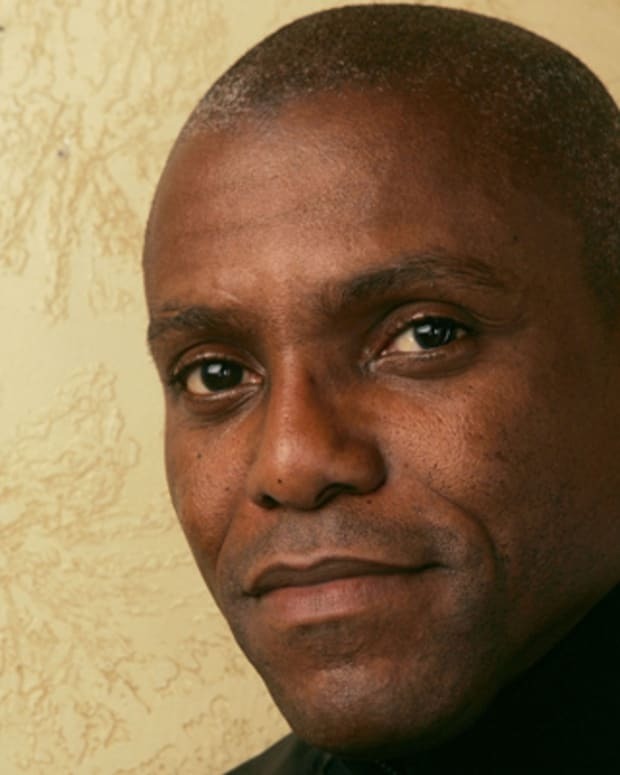 Track and field athlete Carl Lewis competed in four Olympic Games. He won nine gold medals, including four at the 1984 Olympics in Los Angeles. 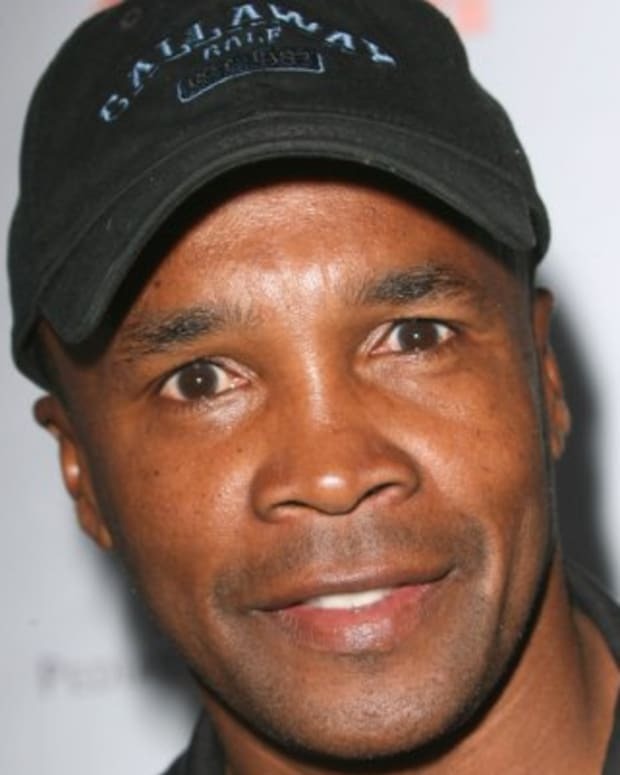 Sugar Ray Leonard was a champion Olympic and professional welterweight boxer. 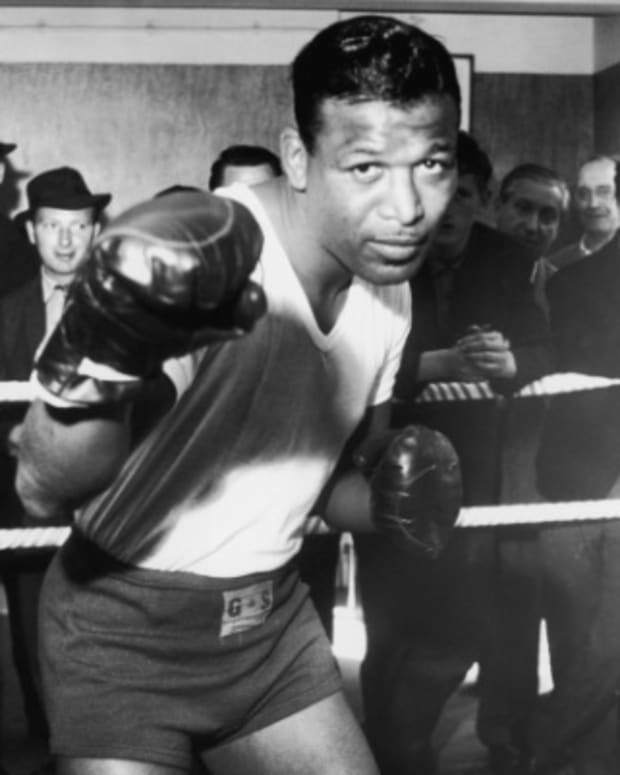 He retired from the sport in 1997 and was inducted into the Boxing Hall of Fame. 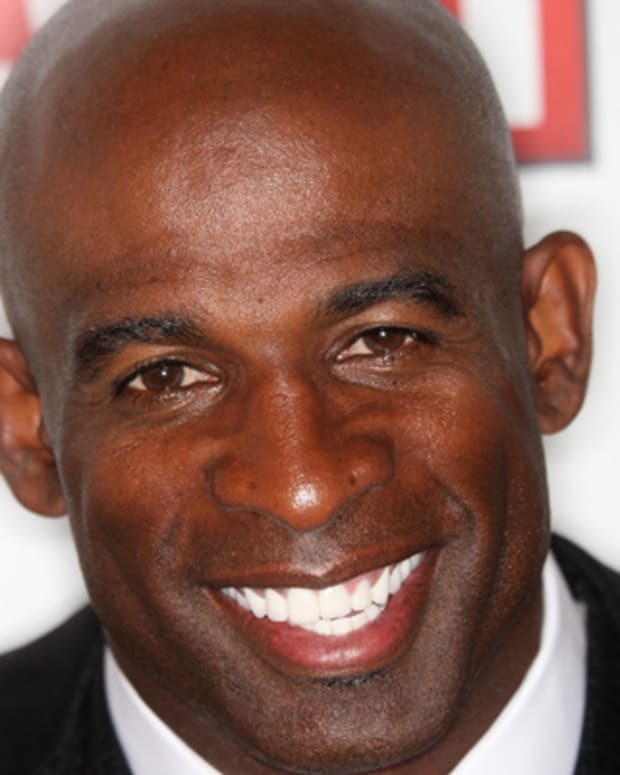 Deion Sanders is an athlete who played professional football and baseball and is the only person to play in both a Super Bowl and the World Series. 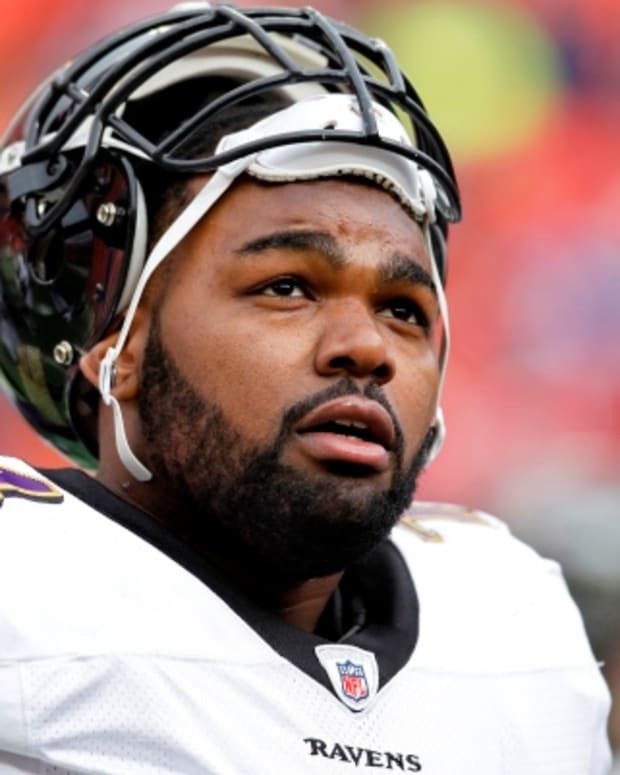 Michael Oher is an NFL football player with the Baltimore Ravens. 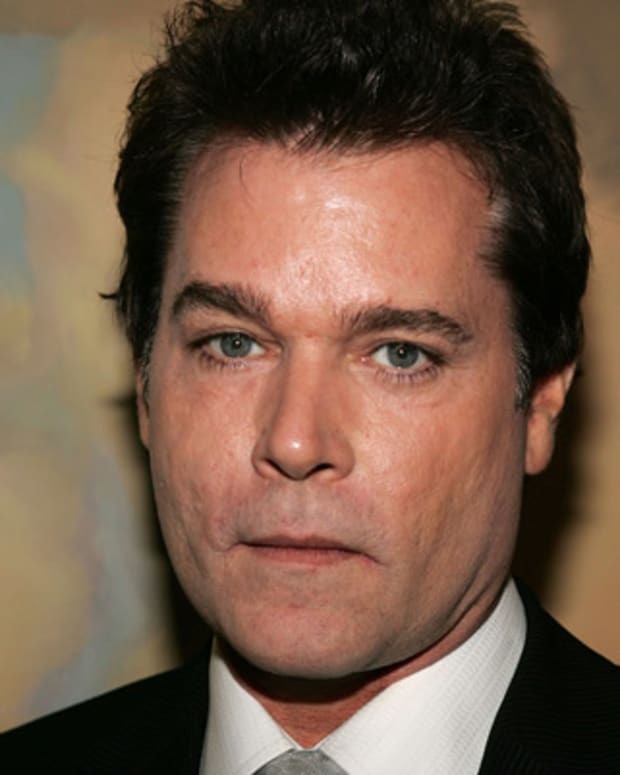 He was the subject of Michael Lewis's book 'The Blind Side' and the 2009 film of the same name.